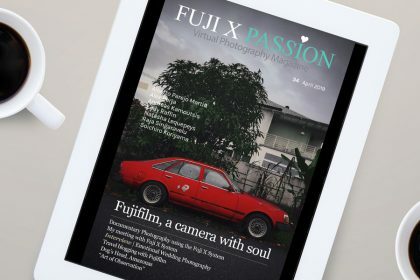 Fuji X Passion Magazine – Get your copy now! 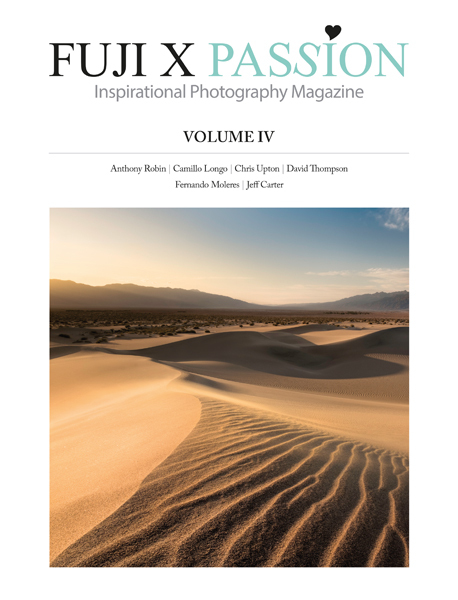 The most elegant magazine for Fuji X system users has come at last! About a month ago we made the big reveal: the Fuji X Passion project, beyond the virtual space, would be transported to the paper. 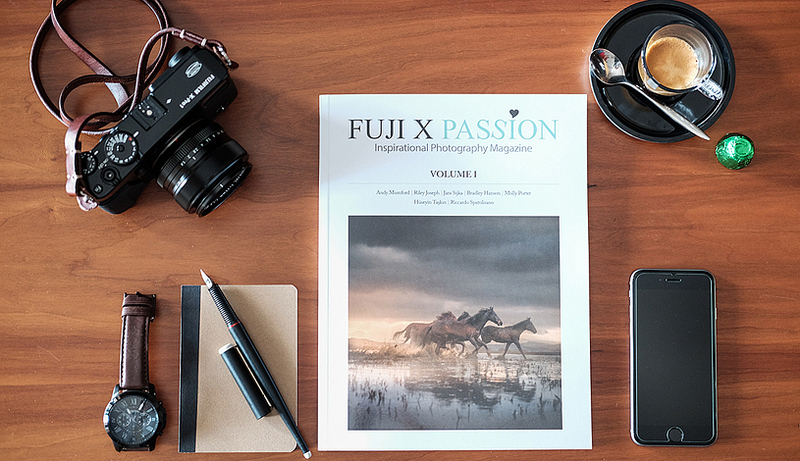 And so was born the Fuji X Passion Magazine – Volume I. Since then the time passed quickly and… slowly. This last week seemed to us longer than all the previous month. What an anxiety! But it was worth all the waiting. The magazine was carefully produced. 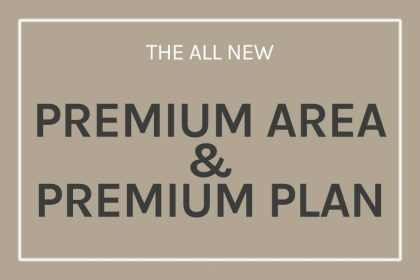 From the choice of typefaces, to packaging, everything was carefully thought out. We want to offer our readers the most beautiful and inspiring magazine. We believe that you will keep it on the best place of your bookshelf. That you will want to keep it pristine. That you will read it and review often. In this 100 pages edition, you find not only fantastic photographs. 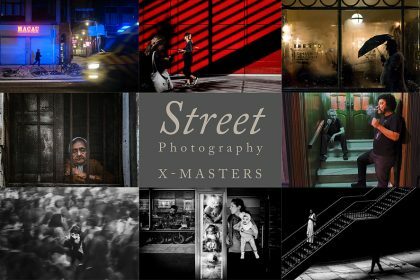 Fuji X Passion Magazine has life and tells stories about lives, from photographers who have a remarkable piece of work: Andy Mumford, Riley Joseph, Jara Sijka, Bradley Hanson, Molly Porter, Huseyin Taskin e Riccardo Spatolisano. 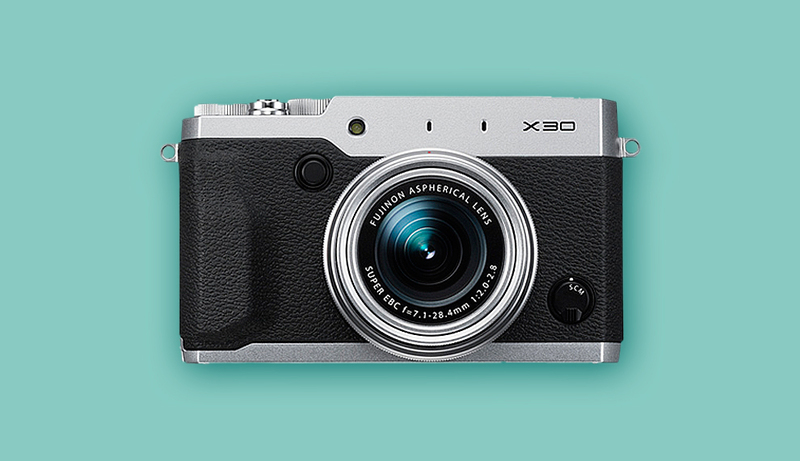 Finally, the time you can have the Fuji X Passion in your hands has come. 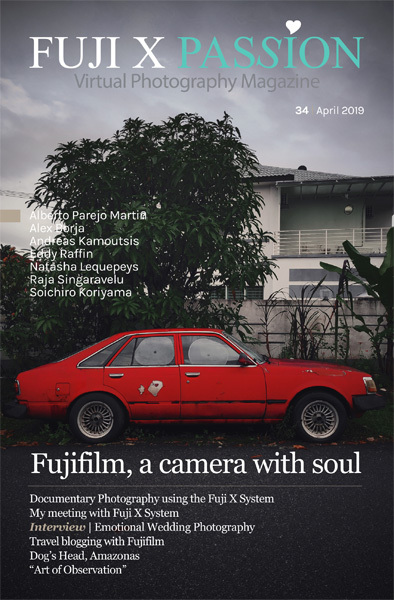 To celebrate the launch of the first issue, FUJIFILM PORTUGAL kindly provided a Fujifilm X30 camera to raffle among our readers. All orders of the Fuji X Passion magazine until 30th of June will get you automaticaly qualified to enter this raffle. Each purchase made on our e-store will be sequentially numbered. On 1st of July at 10:00 pm (GMT) our software will randomly generate a number between the total of orders made. It will be transmited by live streaming on our facebook page. 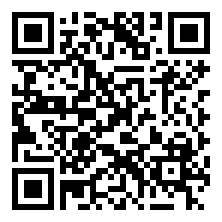 Because we want to offer you a reading experience even more engaging, we gathered a set of songs in the Fuji X Passion’s Playlist, which can be accessed through this link , or through the QR code.